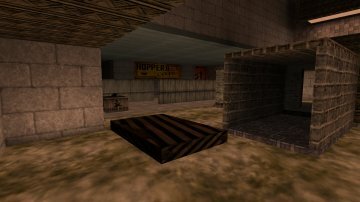 Macanah is a Quake2 mapper who will be converting some of his maps to Kingpin. However, his first map release, is an original map and is called Jokin. It is a smallish, multi level DM map.